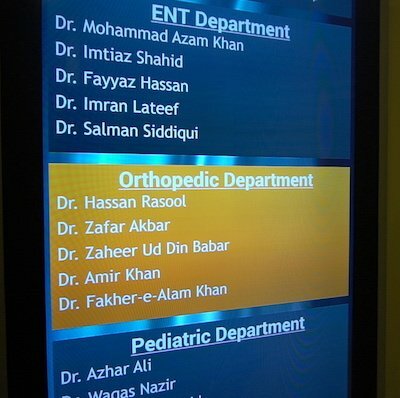 S-Tech has developed a digital doctors directory solution for hospitals and clinics. Digital signage solutions by S-Tech are easy to use and do not require heavy investments. Contact us for more information on this and other digital signage solutions.